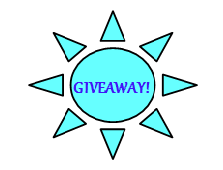 California Livin Home: Anyone for a GIVEAWAY???? I want to have a Giveaway! I am currently working on all the details. I will be giving away.......come back and find out in a few days! I need to start Blogging!!!!!! !